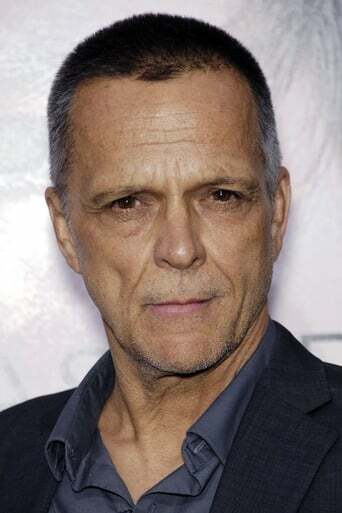 From Wikipedia, the free encyclopedia James Vincent Russo (born April 23, 1953) is an American film and television actor. He has starred in over 90 films in three decades. Description above from the Wikipedia article James Russo, licensed under CC-BY-SA, full list of contributors on Wikipedia.